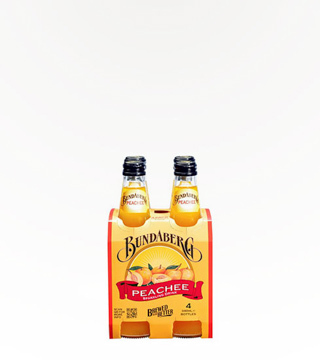 Bundaberg Peachee uses real peach nectar to create a unique peach taste which makes for a full bodied flavor. 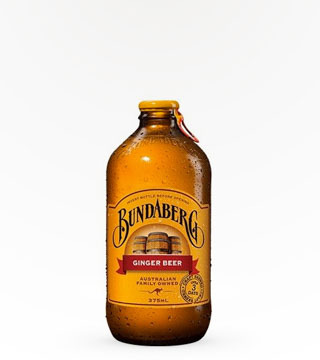 This refreshing beverage is good anytime of the year! 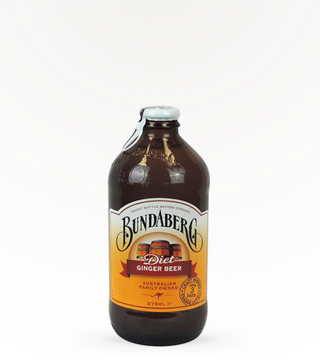 Traditionally brewed to a genuine old recipe from real sarsaparilla root, licorice root, vanilla beans and molasses. 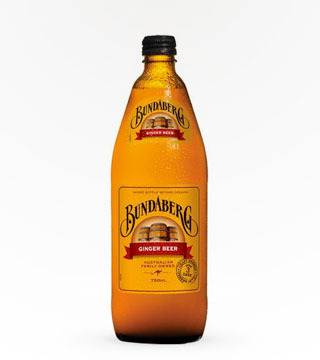 Bunderberg is the authentictaste of yester-year. 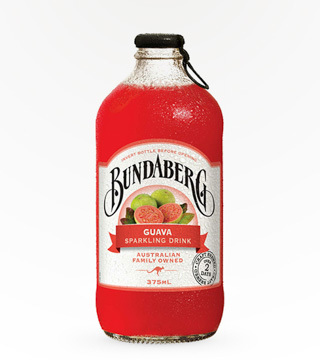 If you like Guava you’ll love the real Guava hit you get from a bottle of this true-brewed drink. No artificial colors or flavors here. It’s a sub-tropical taste you just can’t beat. 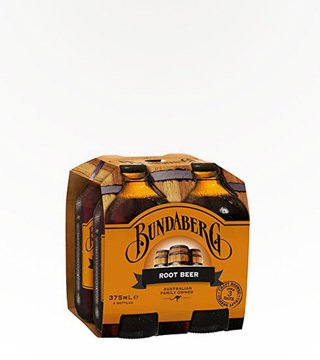 An all-natural brewed soft drink made from natural roots & brewer's yeast. Make sure to flip it before you drink it. 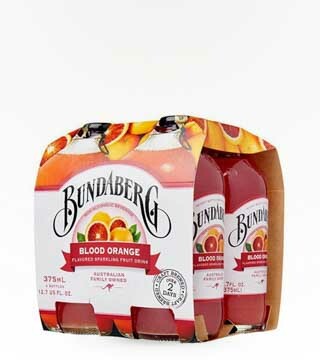 Blood orange soda made with cane sugar from Australia! From Australia! 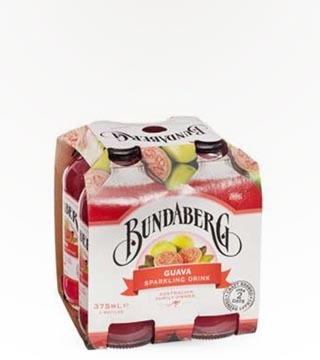 An all-natural brewed soft drink made from natural Guava & brewer's yeast. 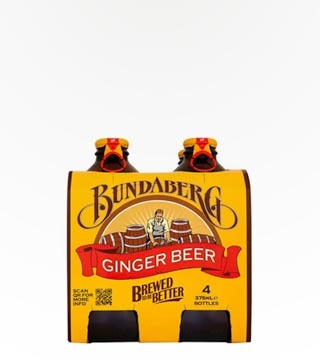 Make sure to flip it before you drink it.